CMSE Recruitment have provided a professional, quality and timely recruitment service to us and worked closely with us to understand our needs and to match the candidate to the role. We received an excellent shortlist of candidates and the fact that you forwarded additional information throughout our recruitment process and returned calls promptly was impressive. I have used the services of CMSE Recruitment on a number of occasions. They provided me with excellent candidates and we have recruited two Site Safety Advisors who are working on various projects within our company. I found the service and calibre of candidates excellent. I would highly recommend CMSE Recruitment. We used CMSE Recruitment for the first time this year and I must commend the service that we received. We were provided with a number of excellent candidates and we have subsequently successfully recruited an EHS Manager. During the recruitment process, CMSE Recruitment also provided us with an EHS Consultant as an interim measure and, again, I must praise CMSE Recruitment for the extremely high standard of this consultancy service. I found the service provided by CMSE Recruitment to be excellent and would highly recommend them. 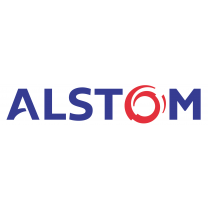 Alstom has engaged the services of CMSE Recruitment on a number of occasions to source EH&S contract personnel for various power plant projects both in Ireland and overseas. 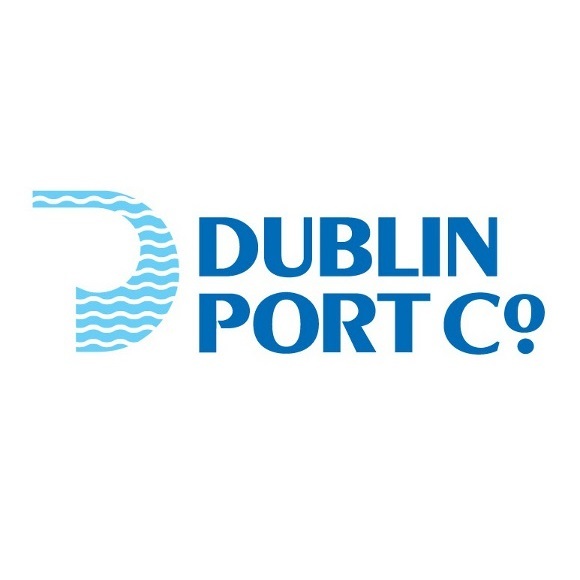 We found the service to be very efficient , personable and professional and were very pleased with the calibre and technical competence of the candidates received. My experience of using CMSE was very positive and pleasurable. As a client, Carol listened to our needs and successfully met our requirements. We were provided with a selection of good quality solid candidates and this was done in an efficient, speedy and professional manner. The service was reliable, flexible and personable”. Freelance Digital Marketing Consultant, Agisoft Ltd. I have been availing of the services of CMSE for well over 10 years while working with a number of globally recognised companies and have trusted Chris and his team as valued partners in many aspects of Environment, Health and Safety Management. From implementing EHS Management Systems and Risk Management solutions, managing construction safety, conducting audits and assessments, to the provision of training, temporary and full-time placements, and even placing me in some senior roles myself, I have always found their services to be exceptional. Many consultancy services will offer you off-the-shelf EHS solutions but these will often not suit your company, your approach to EHS Management, your EHS culture or, in fact, your needs and, therefore, have limited impact. The word `consultant` comes from the Latin consultare; “to discuss” and this is exactly what you get when working with the team at CMSE. They will listen to you to understand your needs and work with you to identify solutions that best suit your requirements, adapting their approach to ensure the best results possible. From their own consultants and trainers to the people they provide for placement, you are dealing with top-level, experienced EHS professionals. In addition to this, you are also provided with a back-up and support service that is second to none, keeping you informed and confident of progress every step of the way, no matter what the project. If you are looking for a reliable, experienced and cost-effective partner in the management of EHS risk, I would have no hesitation in recommending CMSE.